The stock moved higher by 16% to Rs 324, rallied 27 per cent in past one week after Norges Bank hiked stake in the company through open market purchases. 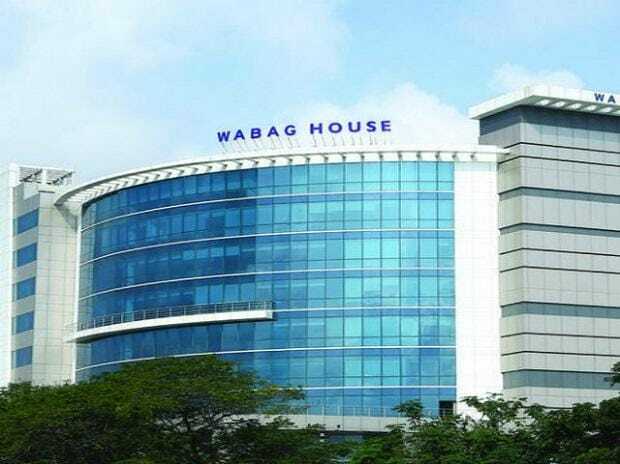 Shares of VA Tech Wabag have moved higher by 16% to Rs 324 per share on Thursday, their highest level since September 27, 2018, on back of heavy volumes on the BSE. The stock was trading higher for the fifth straight day, rallying 27 per cent in past one week after fund buying. In comparison, the S&P BSE Sensex was up 1 per cent during the same period. Till 02:54 pm; a combined 2.08 million equity shares, or 3.82 per cent of VA Tech Wabag have changed hands on the NSE and BSE. On an average, one million shares were traded daily in past two weeks, the exchange data shows. On Thursday, January 3, 2019, Norges Bank had purchased an additional 331,665 equity shares representing 0.61 per cent of VA Tech Wabag at Rs 259.53 per share. The name of the sellers not ascertained immediately. Earlier, on December 21, 2018, Norges Bank acquired 9 lakh shares, or 1.65 per cent equity, of the company at Rs 270.10 each via bulk deal on NSE. Goldman Sachs India Fund had sold 867,665 shares at Rs 270.10, the bulk deal data shows. Norges Bank Investment Management is the asset management unit of the Norwegian central bank (Norges Bank). It manages the Government Pension Fund Global, often referred to as the Norwegian oil fund and some of Norges Bank's foreign exchange reserves. VA Tech Wabag is a pure-play water technology multinational offering a wide range of solutions focused on conservation, optimisation, recycling and reuse of resources, directed at addressing water challenges across the world.